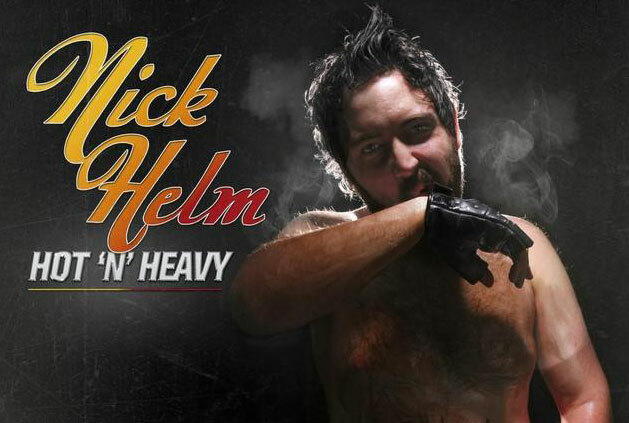 Nick Helm’s Album launch comes to The Forum on April 14th. “All Killer, Some Filler”. The greatest live event ever attempted to be staged will feature every single hit that Nick has ever produced from such shows as Heavy Entertainment, Uncle, Live at the Apollo, Live at the Electric, 8 Out of 10 Cats Does Countdown and his numerous Edinburgh shows and first album Hot N’ Heavy as well as some older ones that only his parents remember seeing. Be there or fail at life. Respect the Helm. Don’t waste time, get your tickets NOW! Please note: Strictly over 16s only.